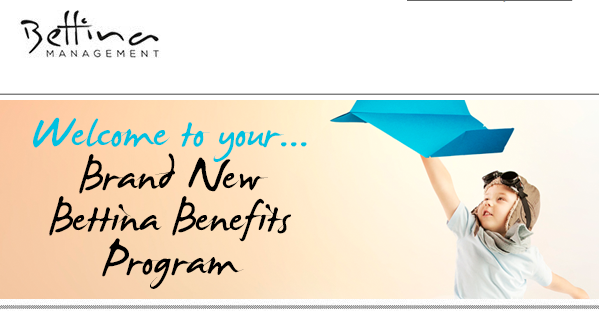 Each family receives a complimentary subscription to the Bettina Benefits program , provided by Club Lifestyle. 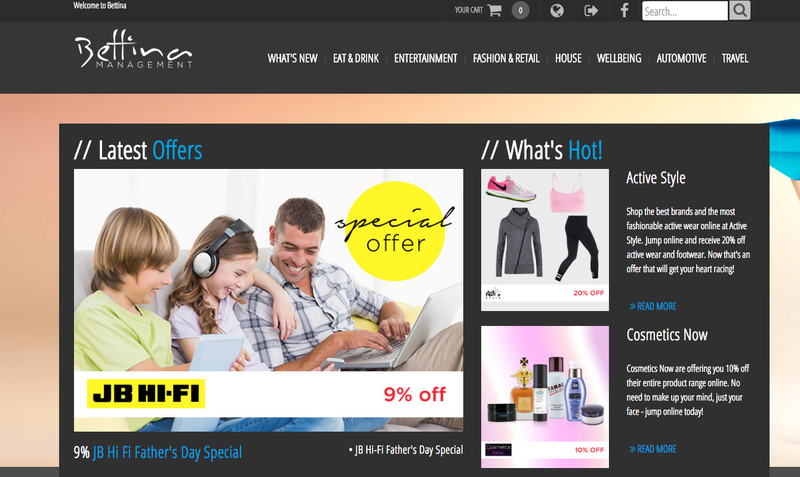 This gives you access to exclusive benefits and special discounts with thousands of retailers offering products and services across a fantastic range of categories like groceries, fuel, fashion, automotive, travel and wellbeing to name a few. Members can save $100’s of dollars on everyday items and services! To obtain discounts on gift cards, discount retailer, movie or theme park tickets, log on to the member portal or digital app and utilise the secure online shopping facility. Please be aware, that brands and offers are susceptible to change and youmust adhere to the terms and conditions before purchasing to ensure that you fully understand the limits of the purchase (such as how long it is valid for, if there are designated stores, when it is exempt etc). Don’t forget to download the app! You can download the Club Lifestyle app from the App Store for easy deal searching for free.